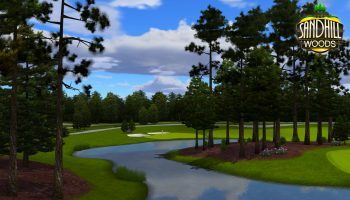 Try your short game without even setting foot on the golf course! Our Golden Tee Golf Game features well-known courses and realistic scoring options. This is a perfect game for all ages. 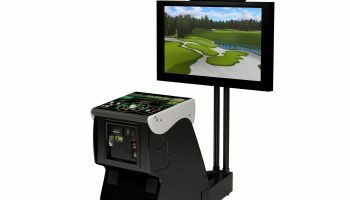 Plays 1-4 players and you can set how many holes you want to play. So many features in this classic (30 year anniversary) golf arcade game. 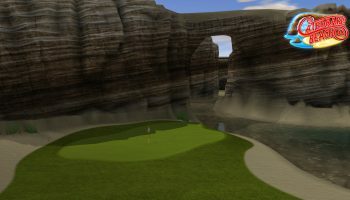 Included is 74 unique and spectacular 18-hole fantasy courses for nearly unlimited variety. 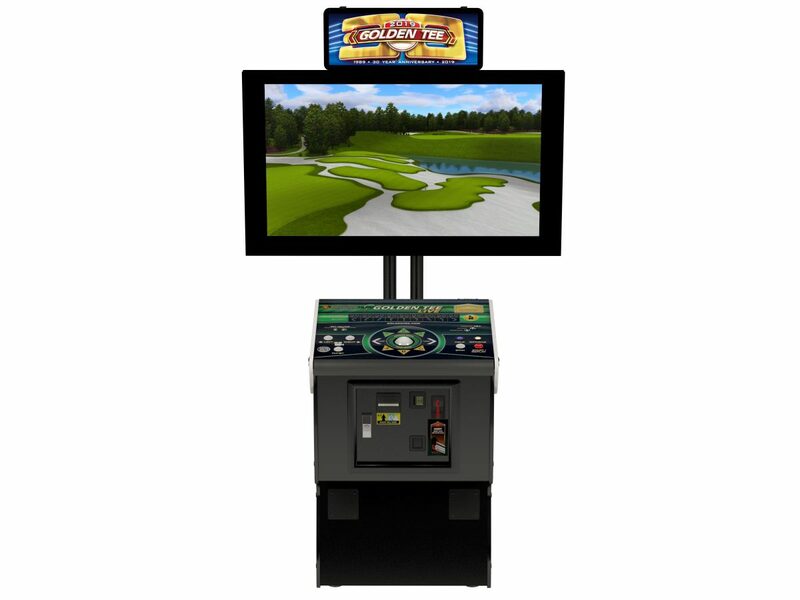 A huge range of casual and online (yes we can hook up online) and prize play game formats are available for players of every skill level. 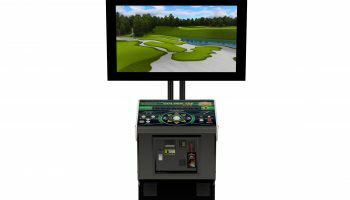 Beautiful high definition graphics, hundreds of unlimited variety of customization options like color of outfits, ball colors and even special putters. 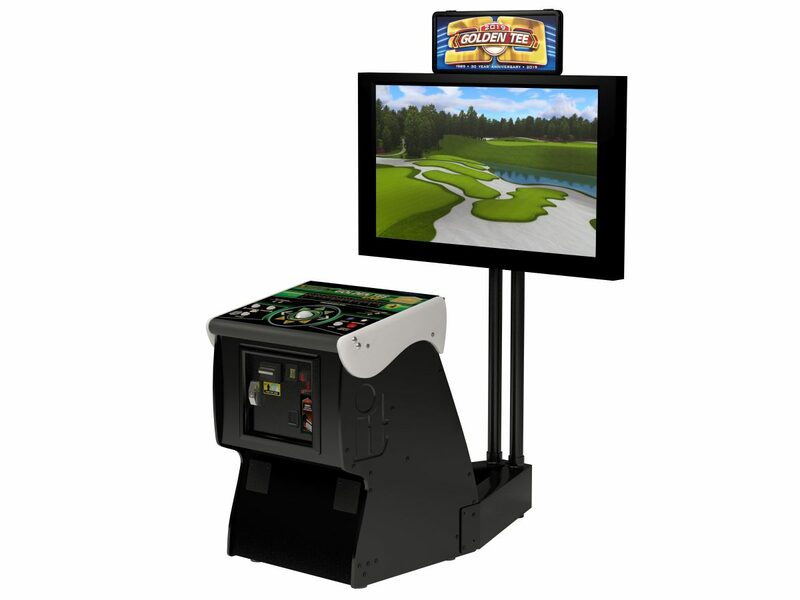 The best feature is the iconic trackball control which golen Tee Golf Game is known for. Play alone, with a group of friends or head-to-head in a wide variety of skill contest formats. Play for fun, play for glory or play for bragging rights in your office.